The Islam Awareness Blog: I Love ISLAM! There is no word as beautiful as Allah, no example as beautiful as Rasulallah (SAW), no lesson as beautiful as Islam, no words as melodious as the Adhaan, no charity as meaningful as Zakat, no encyclopaedia as perfect as the Quran, no prayer as perfect as Salaah, no diet as perfect as fasting and no journey as perfect as Hajj... 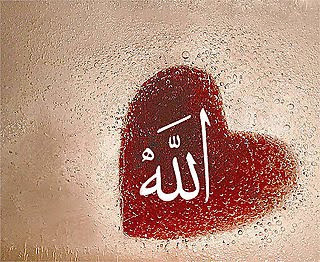 I ♥ ISLAM! Dear brothers and sisters,Please perform Salaah dont miss it ..